Pure and genuine religion in the sight of God the Father means caring for orphans and widows in their distress. Adoption isn’t just about growing families. It’s not about rescuing or picking out a child to call your own. It’s about God and His unfailing love for us. It’s about the fact that you are His— no matter where you are or what your story looks like. It’s about miracles, love, and relentless pursuit. And it’s about surrender and trust. I don’t know that there ever existed a time when adoption didn’t have a place in my heart. Maybe it was the little girl from Korea who became my best friend in kindergarten. Maybe it was my mom who wasn’t from the United States and at times still struggled with culture and language. Or maybe it was those haunting images on television of children in need. I cannot name any specific event that made adoption a part of my life vision. I believe God was at work from the beginning, orchestrating all the events in my life in preparation for what would someday be. He was preparing my heart for the little girl who would break it into a million pieces and teach me to love in a way I’d never experienced before. Love that is stronger, more resilient. Love that is fierce. While the adoption process is joyful, it is also painful. Yet there walks God, right into the middle of the grief and brokenness, and He makes a family. Of course, that doesn’t erase the grief. Anyone who’s experienced it knows it doesn’t simply disappear when something good happens. The grief stays—it becomes a part of the new story. It may never fully go away, but somehow, intricately and beautifully, God weaves it into the fabric of a forever family. For our family, there isn’t a story without God. 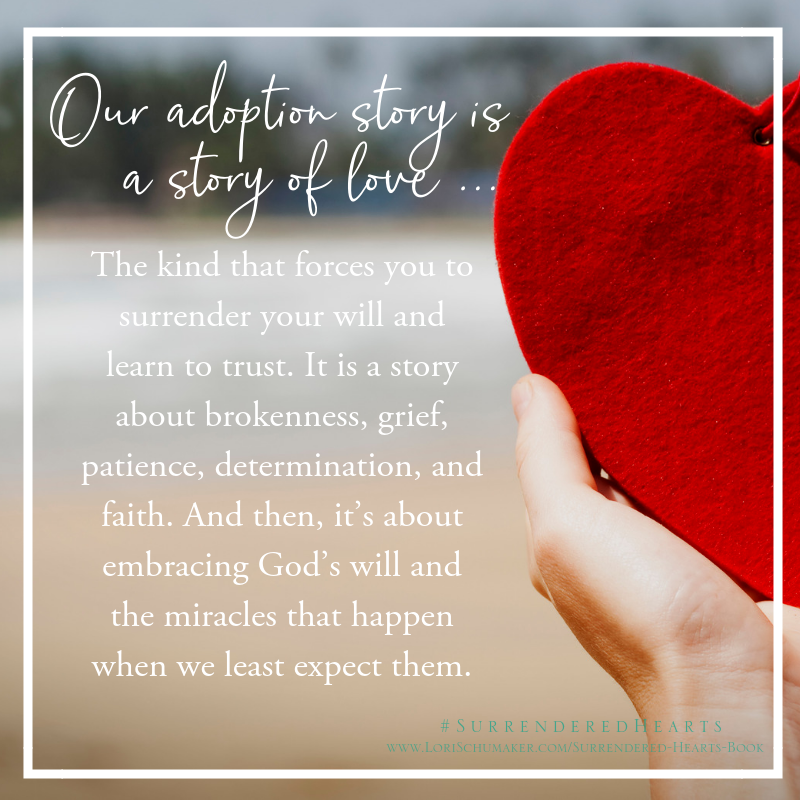 I know that people of all beliefs walk the adoption journey, and some might argue the reality of God, or more specifically, the reality of Jesus. But for us, bringing our Selah home had too many coincidences, birthed too much soul-wrenching love, and wowed us with too many miracles to not point to the God of the universe. And with the chains broken, a child once held captive was freed and claimed as chosen, cherished, and beloved. That, my friends, is the work of Jesus. Our adoption story is a story of love. The kind that forces you to surrender your will and learn to trust. 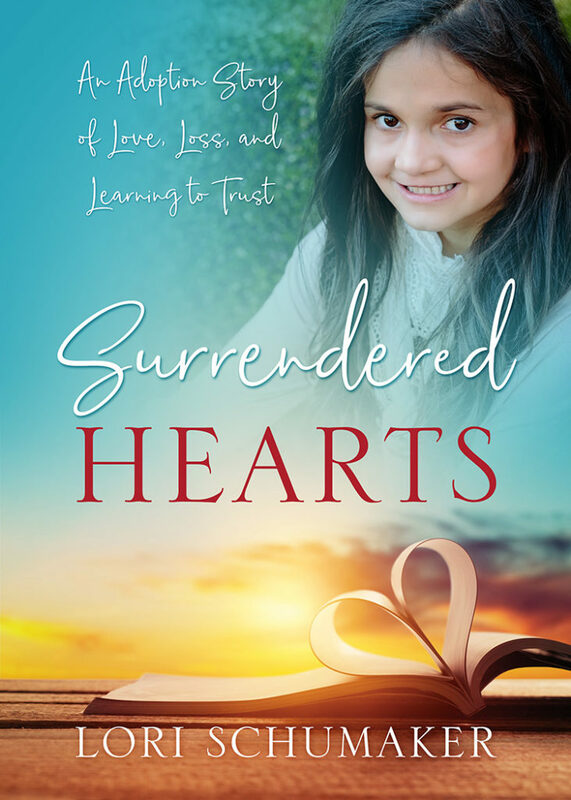 It is a story about brokenness, grief, patience, determination, and faith. And then it’s about embracing God’s will and the miracles that happen when we least expect them. You can read more about Lori’s amazing book here. As you know, our family has been touched and continues to be shaped by adoption. 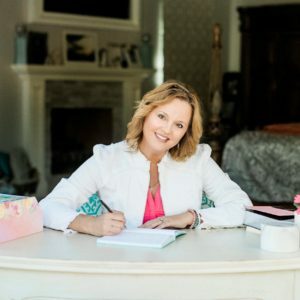 I met Lori online several years ago – and connected with her over Bible study. As we talked, I realized we also shared the connection to adoption. 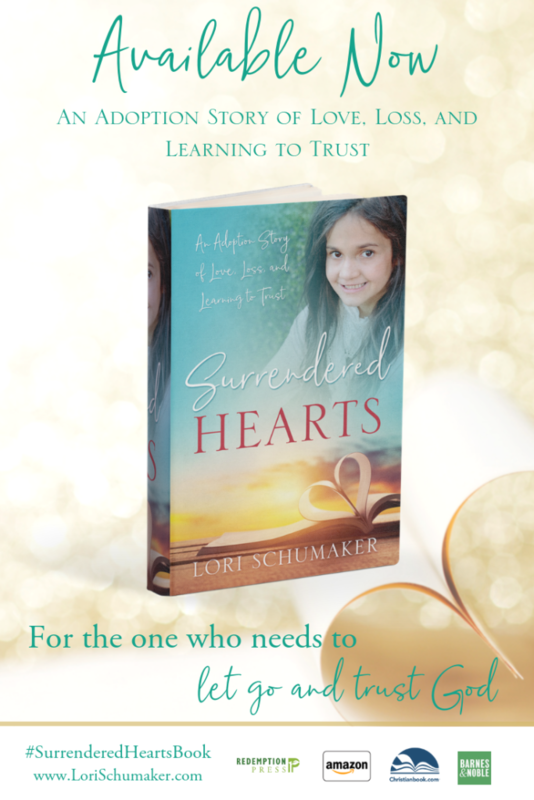 I loved reading Lori’s story and I know you will to! Get her book here! Thank you so much for sharing this book God has written through our story! You are a blessing!